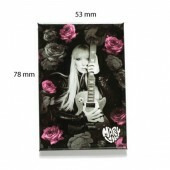 FRIDGE & FLEXY MAGNETS	There are 18 products. 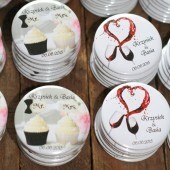 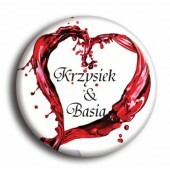 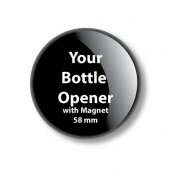 Promotional magnets and magnets on the fridge into any shape and size. 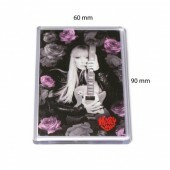 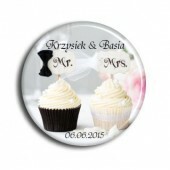 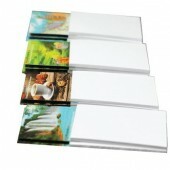 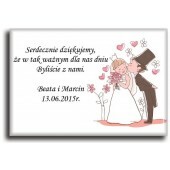 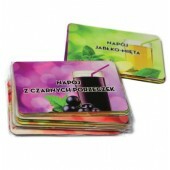 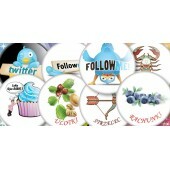 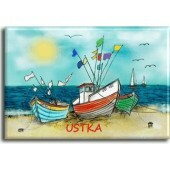 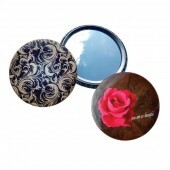 We manufacture popular and cheap fridge magnets - that is, advertising magnets. 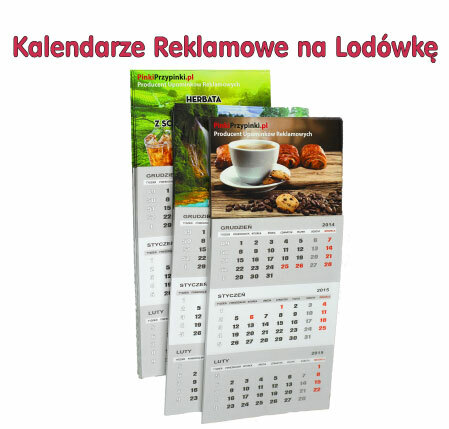 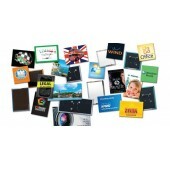 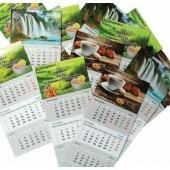 Promotional magnets can be done in a magnetic card or in any form of periodontal customer ordered.